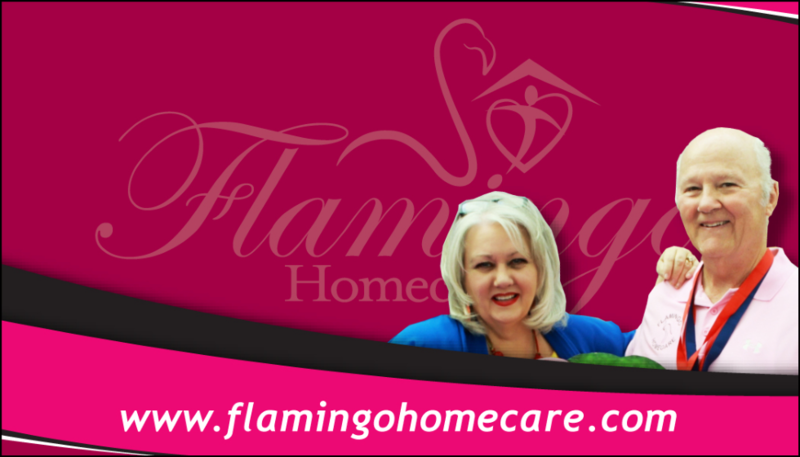 Flamingo Homecare is a locally owned and operated non-medical in-home caregiving agency founded in 2008. It serves the geographic area of Central Florida. It is managed by the husband and wife team of Bud and Sheila Hollowell, with coordinating services furnished by a variety of homecare professionals and experts, a staff of devoted and well-trained caregivers, and a fussy cat named Tweet. The office is located in Lakeland, Florida. Flamingo Homecare’s mission is to improve the quality of life of the clients we serve and relieve the stress and pressure on the family and friends who love them. 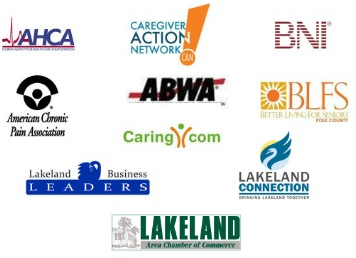 Flamingo Homecare specializes in supporting family caregivers. According to the National Caregiver’s Alliance, caring for a family member who has a long-term chronic illness can require an average of 63 hours weekly from family and relatives. An almost impossible feat! Flamingo Homecare is licensed by the Agency for Health Care Administration, Division of Health Quality Assurance, State of Florida.